“We are not the prisoners of a predetermined future,” John Kerry said at Davos on Thursday, as world leaders discussed just what that future should look like -- from the fallout of the Fourth Industrial Revolution in Mexico to feminism at work and the fault-lines running through the Eurozone. 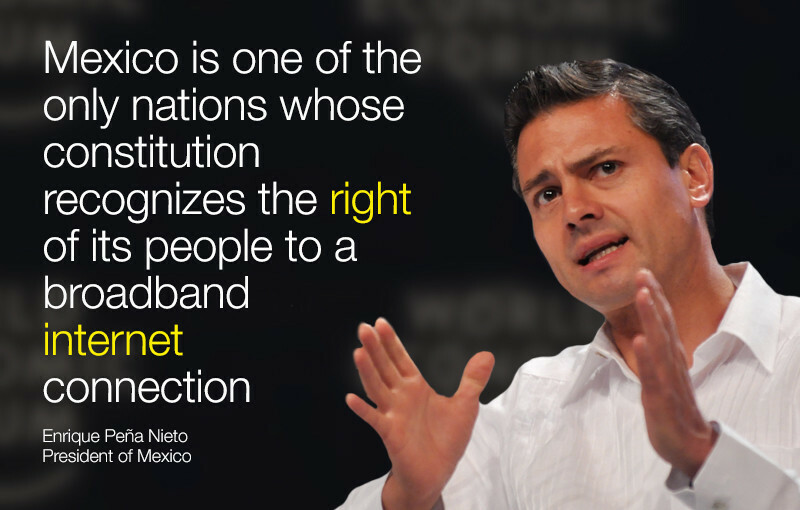 For Mexico’s President Enrique Peña Nieto, building a resilient society means preparing the population to take advantage of the digital tools of the Fourth Industrial Revolution. Luckily, the constitution is on his side. In the same session, Canada’s Prime Minister Justin Trudeau explained the work that went into unveiling the world’s first 50/50 gender-balanced cabinet when he took power last year. He had to overcome women’s reluctance to put themselves forwards, launching a grassroots campaign called “ask her to run” and even resorting to “arm-twisting”. On a less uplifting note, European leaders debated whether the continent is at a tipping point. 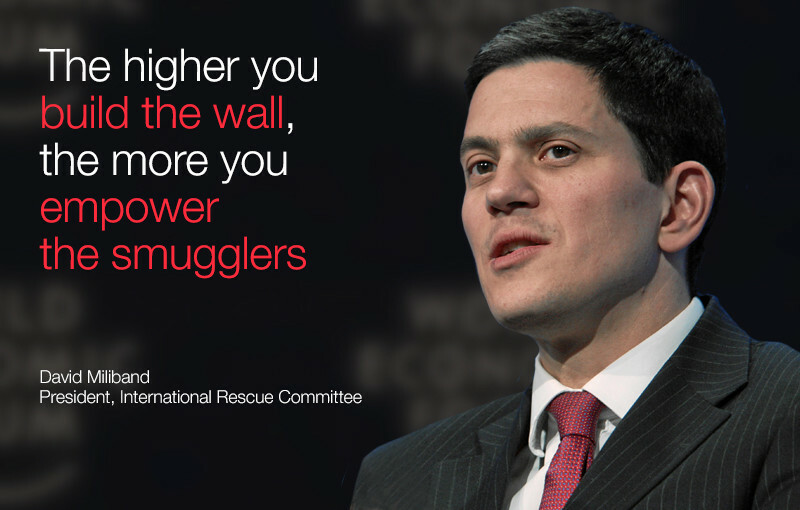 “It’s a mess,” David Miliband of the International Rescue Committee said of the refugee crisis. Faced with the biggest migration influx in a generation, Europe’s leaders seem unable to cope – and it’s testing the EU’s core values. Instead of working together, policy-makers are choosing to turn inwards, said France’s economics minister, Emmanuel Macron. But the "gated communities" approach does nothing but exacerbate the problem, argued Miliband, who once served as Britain’s secretary of state for foreign affairs. On the other side of the Atlantic, the political situation is just as fraught, said Kevin Spacey. Politics should be about “people coming together to really accomplish amazing things – it’s what we witness here at Davos,” the Oscar-winning actor explained. But the political landscape in the US was “slightly more depressing”. 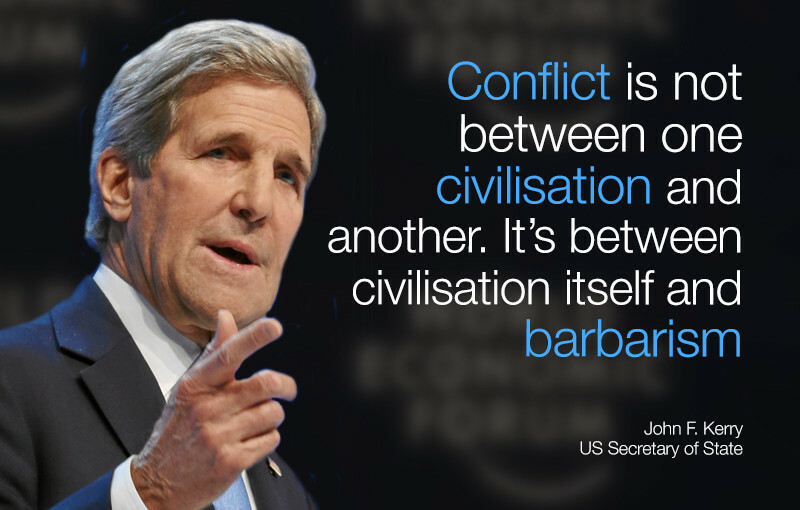 But he still has faith in his country: “The US generally gets it right eventually. And I think we’ll probably get it right in the end.” In a one-on-one session, he went on to discuss everything from technology to education. Later in the day, participants explored a completely different topic: advances in neuroscience that mean we might soon be able to read people’s minds. How would people feel about government authorities, their doctor or their spouse knowing what they’re thinking and accessing their memories? According to the poll carried out ahead of the session, very few people like the idea. 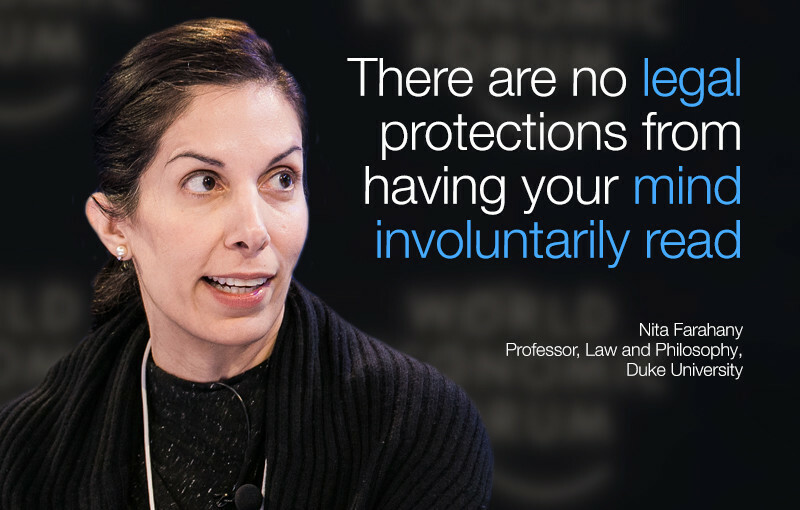 Unfortunately, as Nita Farahany explained, we might not have much of a choice. Make sure to tune in tomorrow for more livestreams from the final day of Davos 2016.